"lovely two great words in one. what a deal. 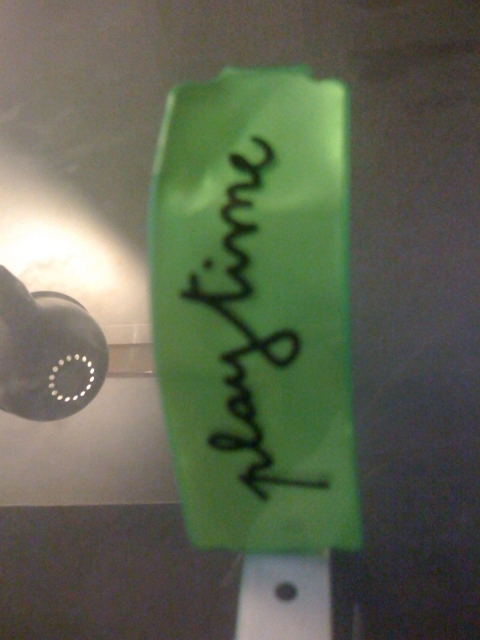 a wristband for a trade show I went to recently"